Two Market Intelligence products provide 10- or 15-year unit and value production forecasts. 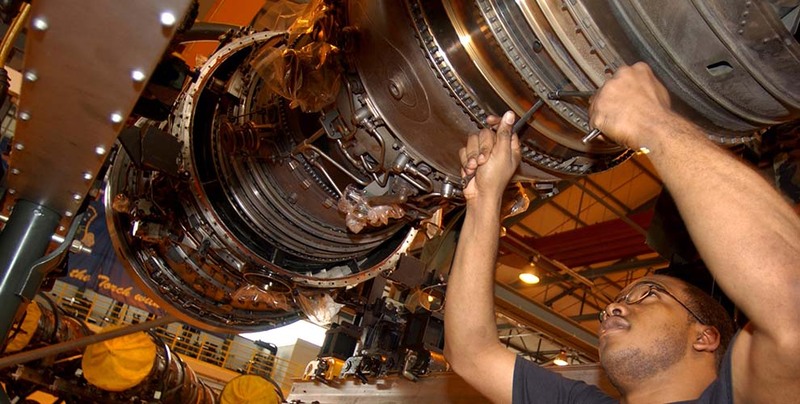 Aviation Gas Turbine Forecast covers the world's major civil and military aircraft engines, including turbofans, turboshafts, turboprops, turbojets, and auxiliary power units. 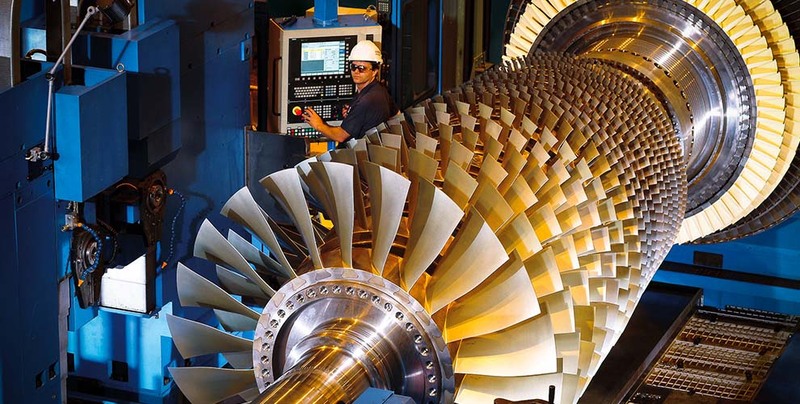 Industrial & Marine Turbine Forecast covers the global market for mechanical drive engines, microturbines, electrical power generation engines, marine engines, and steam turbines for combined-cycle installation. These products provide complete coverage of the major players and market trends, plus Market Segment Analyses detailing the top programs in each segment. 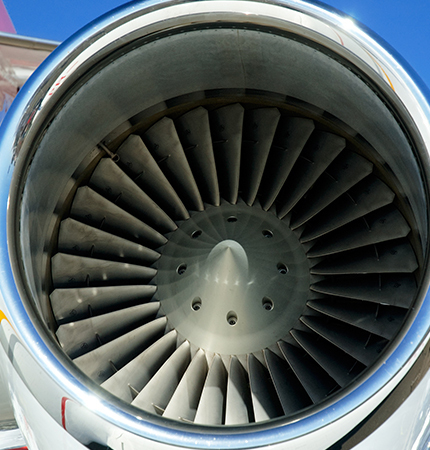 We also offer online database products detailing the worldwide inventories of commercial and military aircraft and engines and a unique online database of installed industrial & marine turbine engines. Forecast International's analysis of the APU engine market provides full coverage of the APU engines that will equip commercial, civil, and military platforms over the next 10 years, and discusses how market leaders are positioning themselves to remain competitive in the years ahead. Analysis details growing trends like the modular combination of several power systems with the APU in order to reduce costs. Included are market statistics and discussion of individual manufacturers’ engine programs. The turbofan markets for light fighters, trainer aircraft, business jets, heavy jet (widebody) transports, and light jet (single-aisle) transports are all explored in this comprehensive analysis. This Market Segment Analysis is extracted directly from our Aviation Gas Turbine Forecast and is designed to provide insightful analysis of niche segments at economical prices. Clients receive the analysis via PDF. The analysis includes 10-year detailed production forecasts, in-depth overviews of the principal market motivators and constraints, and calculations of projected manufacturer market shares by units and value. As an option, clients may wish to upgrade their analysis to include the Complete Data Package. 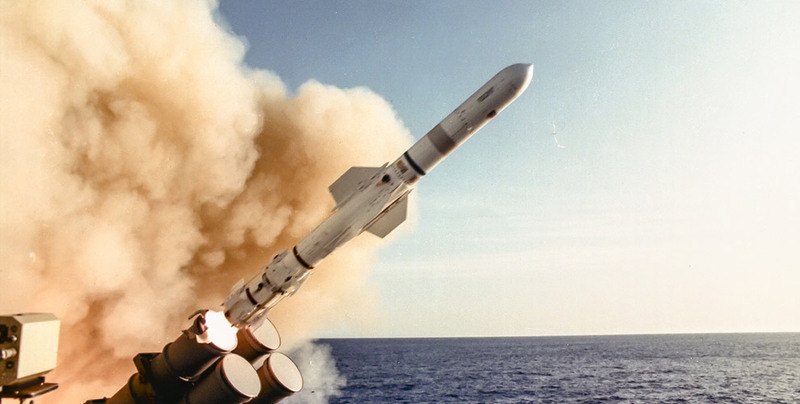 In this analysis, Forecast International reviews the world market for missile, drone, and UAV turbine engines. All known engine programs in production were reviewed in preparing this analysis, and an overview of the marketplace is provided. 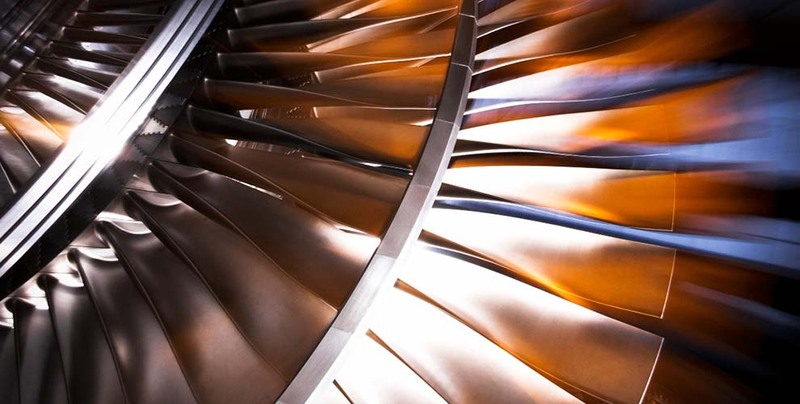 This Market Segment Analysis is extracted directly from our Aviation Gas Turbine Forecast and is designed to provide insightful analysis of niche segments at economical prices. Clients receive the analysis via PDF. The analysis includes 10-year detailed production forecasts, in-depth overviews of the principal market motivators and constraints, and calculations of projected manufacturer market shares by units and value. As an option, clients may wish to upgrade their analysis to include the Complete Data Package. General aviation will be a leading market for turboprops, followed by the military. 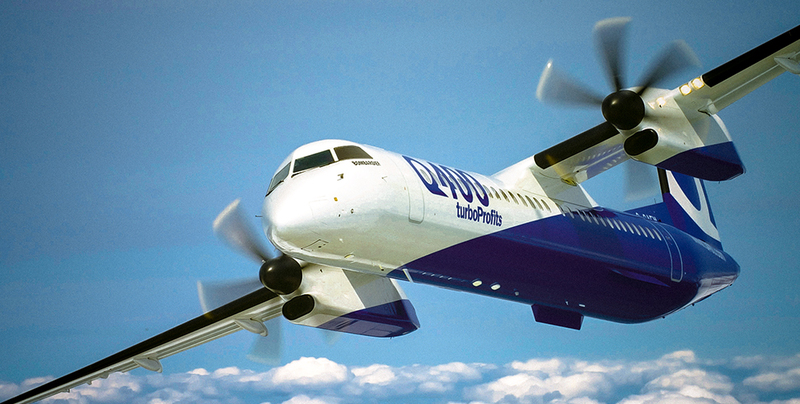 This analysis of the turboprop engine market covers the factors that will affect engine production worldwide over the next 10 years. Included in this discussion are industry trends that affect the competitive environment, varied market statistics, and the engine programs of individual manufacturers. This turboshaft engine analysis is based on a review of applicable military and civil aircraft market segments. Included in the discussion of aviation turboshaft engines are powerplants built by prime manufacturers, licensees, and consortium members. 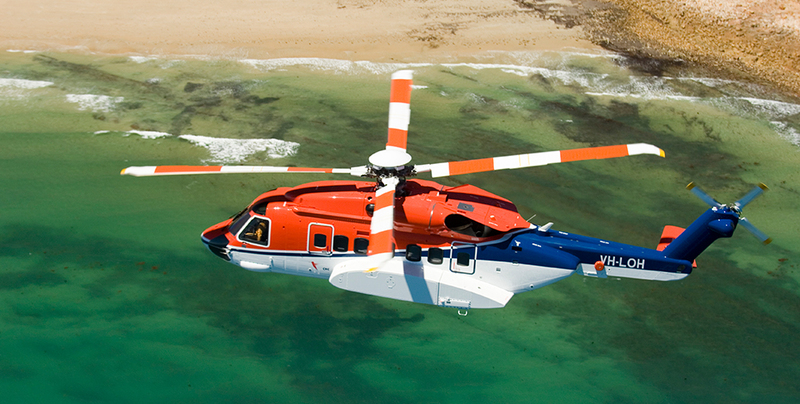 Engines discussed are those that produce at least 400 shp (298 kW), and that are used for manned and unmanned aircraft. 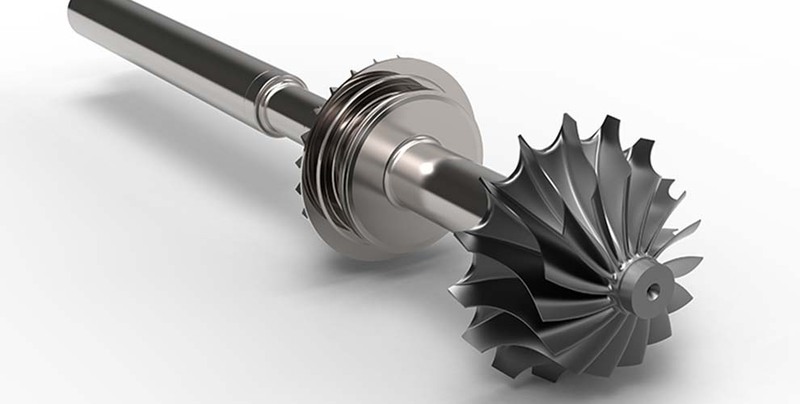 The analysis of the microturbine-powered electrical power generation market is based on a review of the microturbines currently in (or projected to be in) production over the next 10 years. The programs were reviewed considering such factors as population growth projections, financing, environmental concerns, and geopolitics. Steam turbines for combined-cycle application are becoming more prevalent as projects demand greater fuel efficiency. 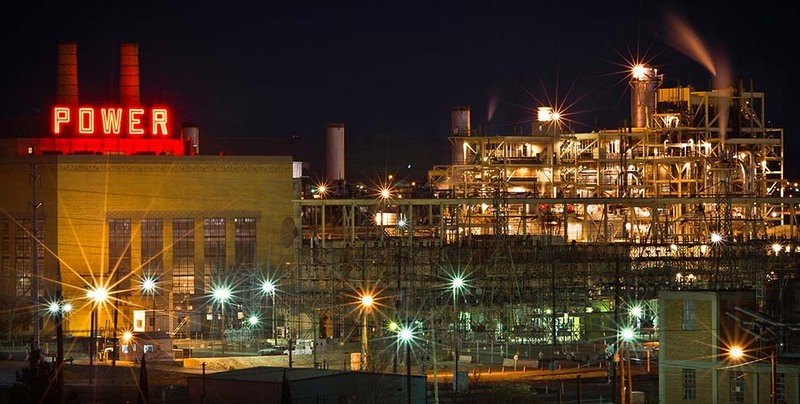 Low operating costs optimize their desirability, and the slightly higher fuel costs are offset by the lower emissions and regulatory risk offered by these plants. 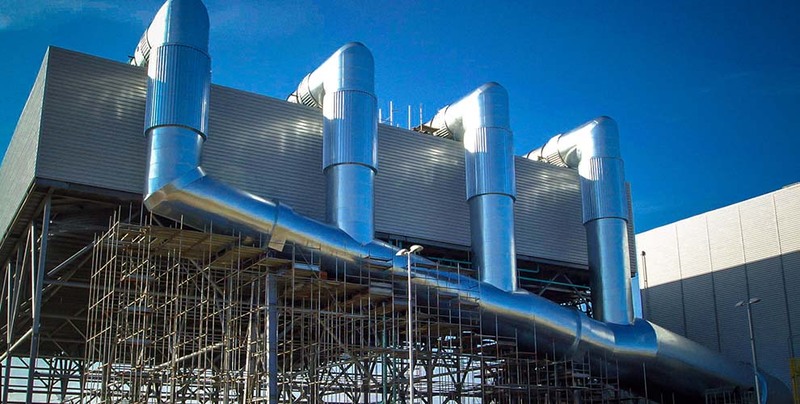 Applications for cogeneration, district heating/cooling, and integrated gasification all will intensify the use of steam turbines in combined-cycle power plants. This Analysis covers all aspects of this high-value market. This intuitive, user-friendly online database lists over 16,980 plants worldwide, totaling more than 35,000 machines installed as far back as 1950. Planned installations through the year 2028 are also featured. This database allows you to explore new market opportunities or investigate aftermarket potential. This service is a must have for those who need to know Where the Equipment Is, Who Owns It, and Who Operates It. 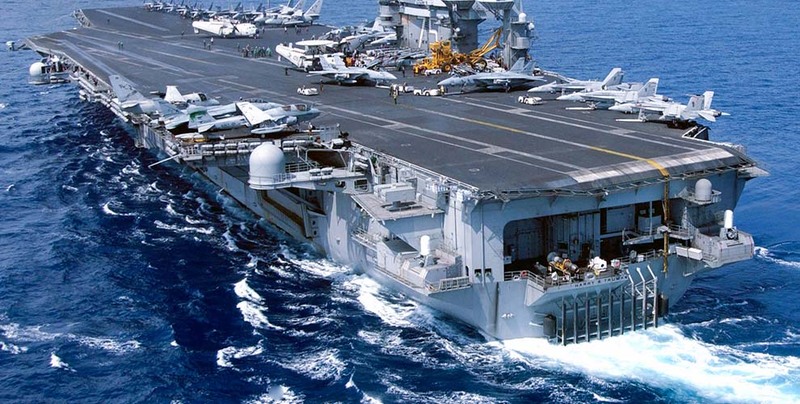 The database covers both heavy-duty and aeroderivative GTs used in any and all industrial applications, as well as for marine propulsion, and is continuously updated.